What’s really going on behind school doors? Hear Our Teachers is a documentary exploring the reality and offering “virtually cost-free answers to the education crisis” based on real educators’ experience and vision. 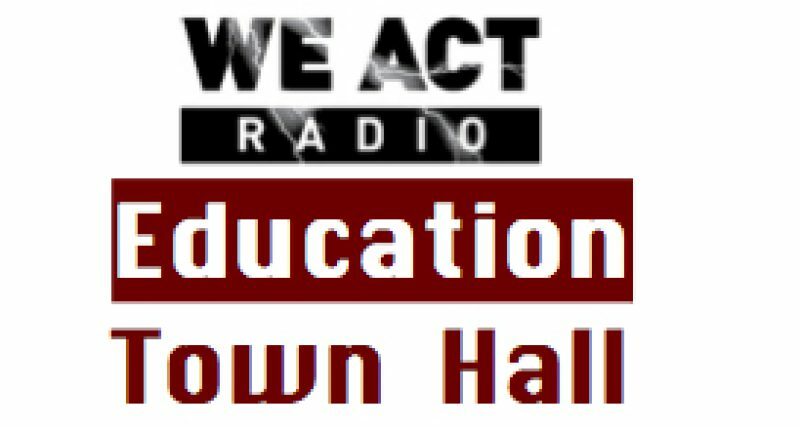 Laurie Gabriel, the creative force behind Hear Our Teachers, joins the Education Town Hall on October 30, at 11 EDT. Pitts is a community advocate and local business owner committed to working families and the middle class both locally and nationally. He brings stakeholders together to develop legislation and has worked to transform the neighborhood economy through enterprises including Cork Wine Bar and Cork Market and Tasting Room. TuneIn on Thursday, October 30, at 11 EDT to learn more about Pitts and Hear Our Teachers. Thanks so much for the great interview with Laurie Gabriel. I applaud her excellent work on this much needed documentary and look forward to seeing it and sharing it with my community.